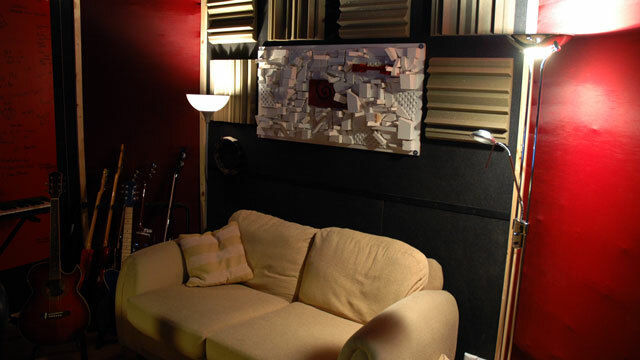 UTC Studio was built with comfort and sound in mind. Nathan and Tom sought advice from the most knowledgable audio professionals to ensure that every area of the studio was built fit for purpose. Our control room has been acoustically designed and treated with various acoustic enhancements, including strategically placed absorbers and bass traps which create the perfect mixing environment — so you know that your tracks will sound as good when you get them home as they do in the studio. Windows to the live room and isolation booth mean you really will feel in control, and our comfy sofa is perfect for relaxing after a long slog in the live room. 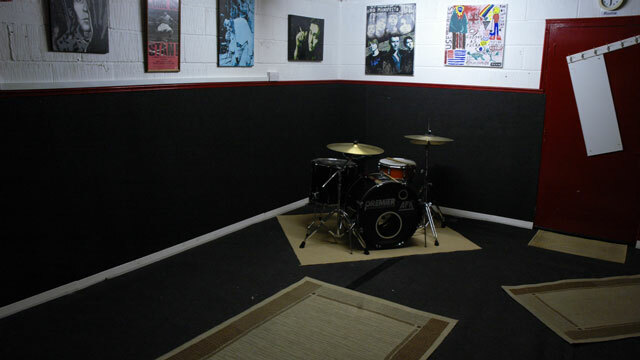 We have a spacious live room, easily big enough to house a 5-piece band for live demo recording, or alternatively, to create a stadium-size guitar sound on track-by-track recordings. The room features a window to the control room, and a number of movable acoustic panels which enable us to tailor the sound of the room to your exact taste. The isolation booth measures approx. 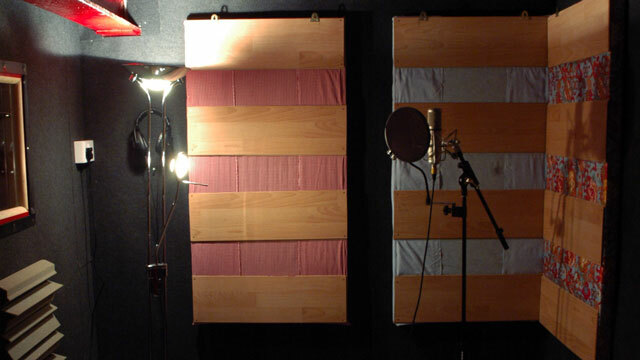 6 ft (2 metres) square, and has been designed to be acoustically adaptable, providing an ideal space for the recording of vocals and acoustic guitars, or for isolating amps for live tracking. Here at UTC Studio, we know that a long stint in the recording studio can make even the most professional of musicians slightly tetchy. So in order to ensure a comfortable and enjoyable recording experience, we provide the following amenities: refrigerator, tea and coffee making facilities, microwave, grilling machine, WC, free car parking.